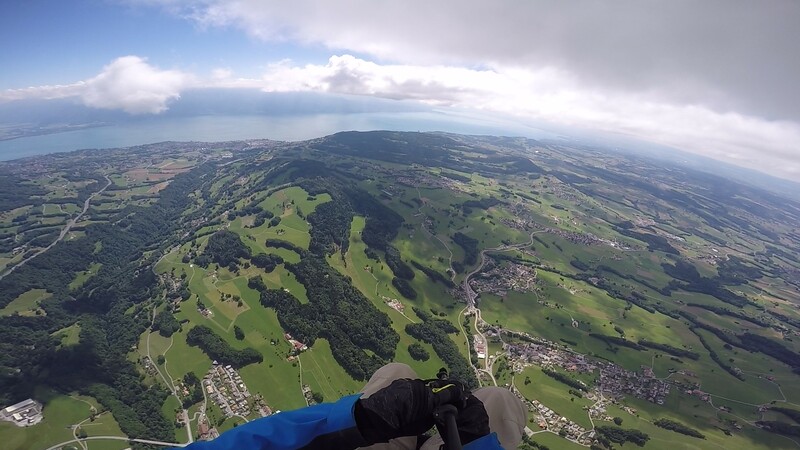 One of the most beautiful facet of the free flight. 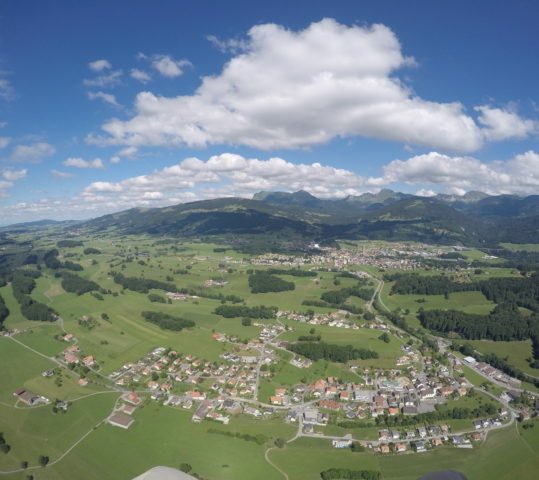 What is a “Cross” flight? 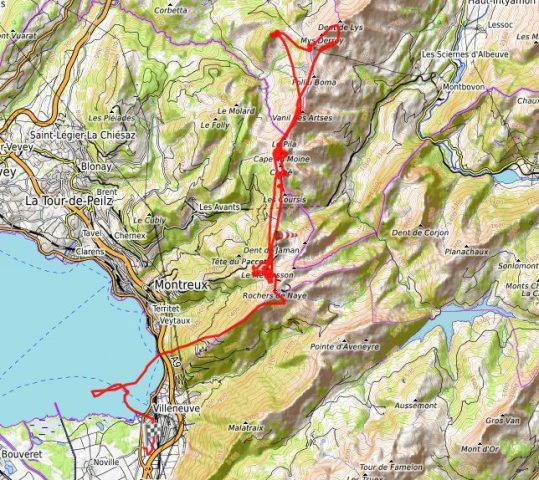 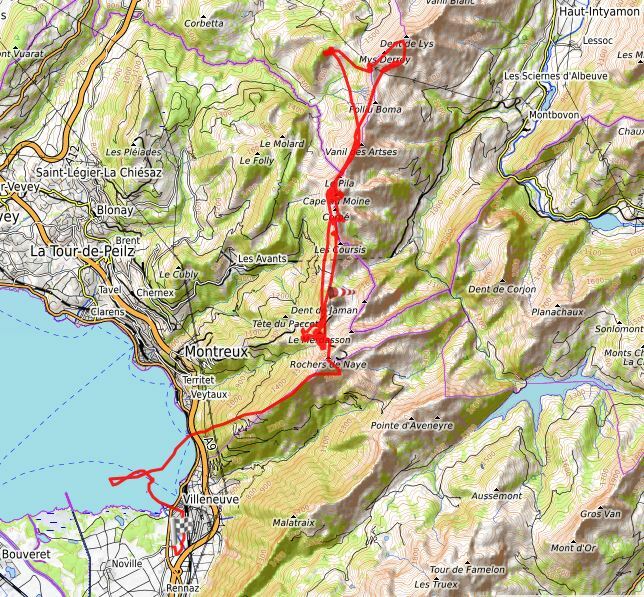 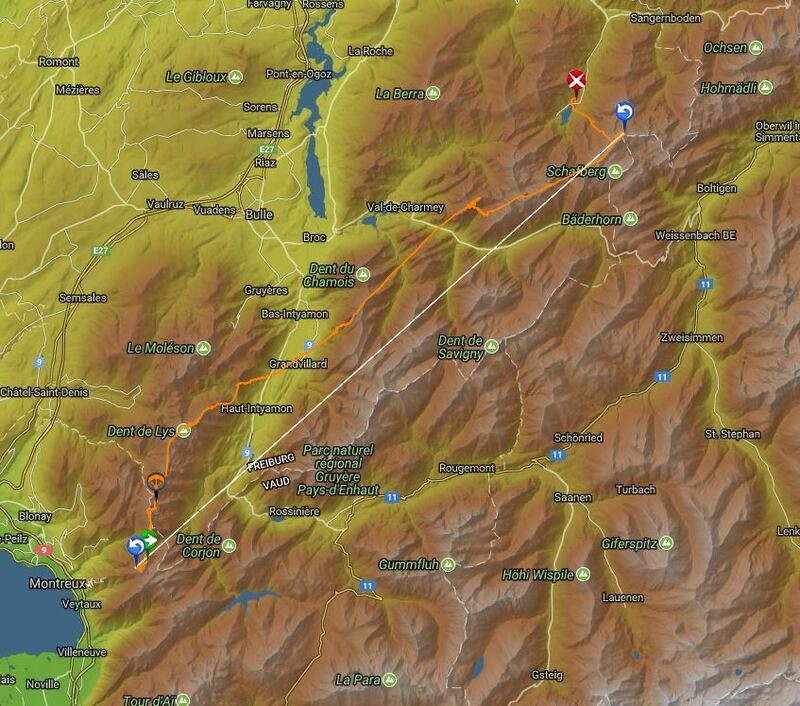 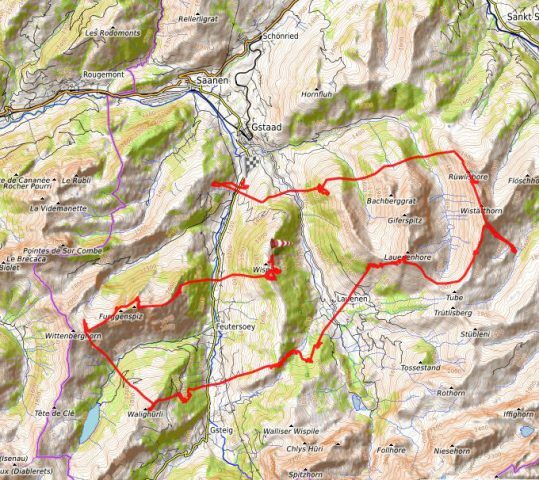 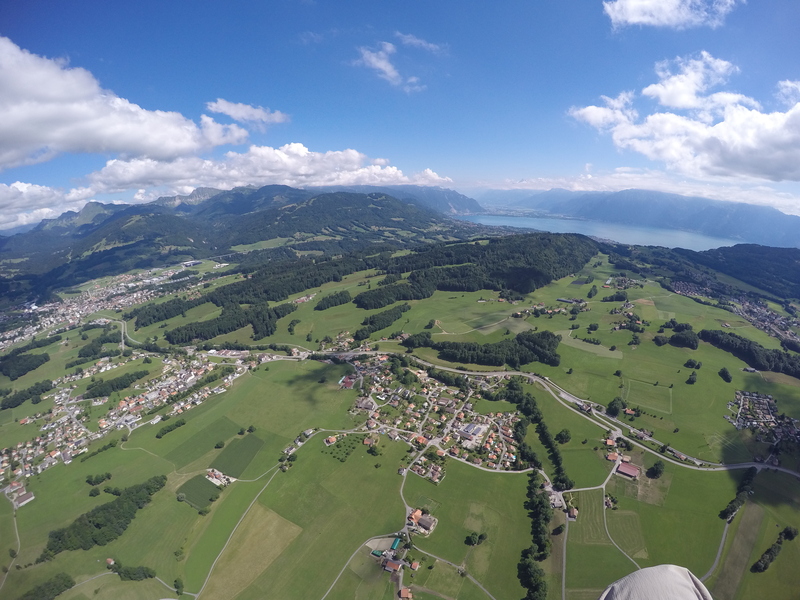 For all those who wish to make a long paragliding flight. 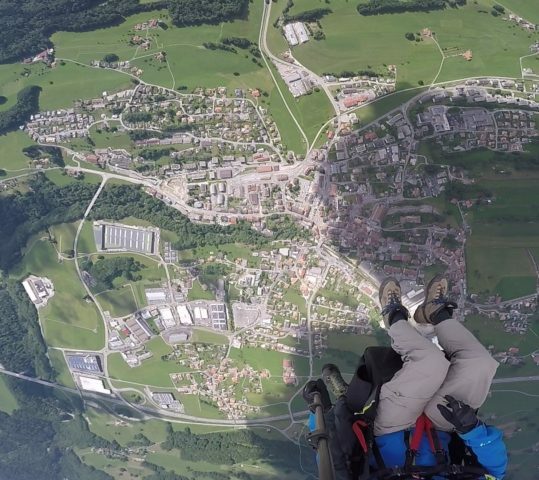 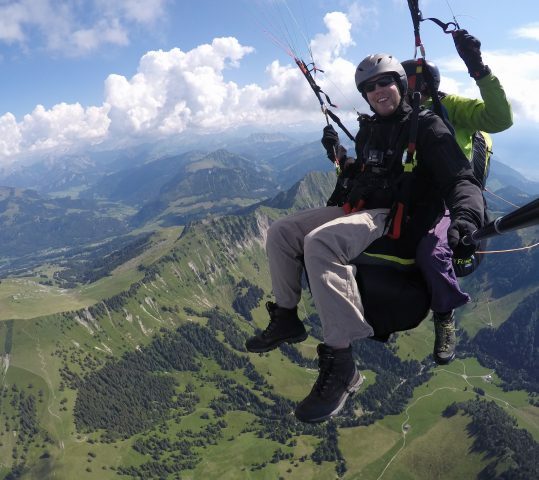 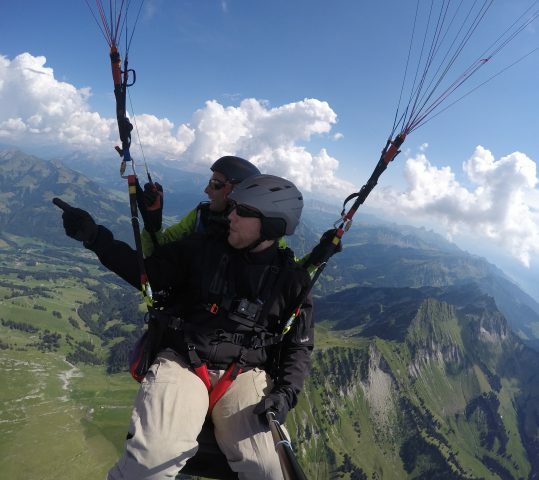 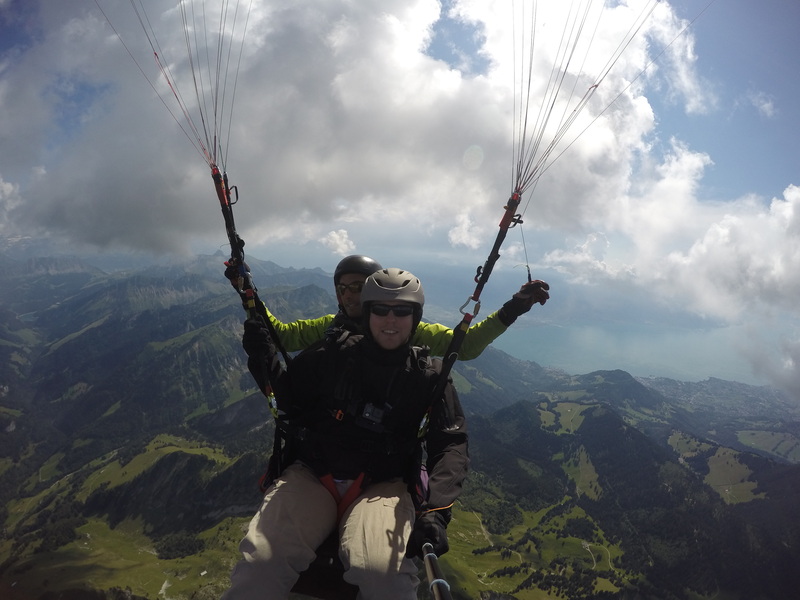 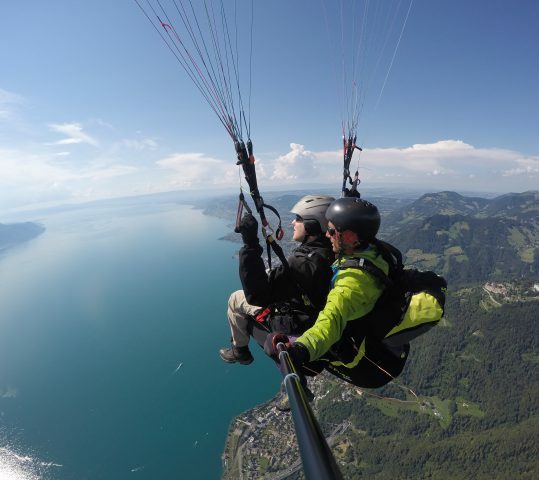 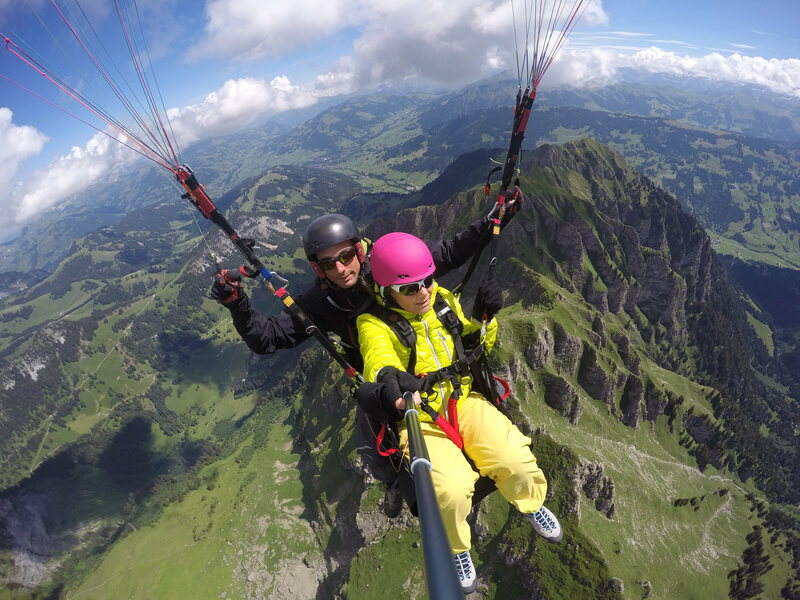 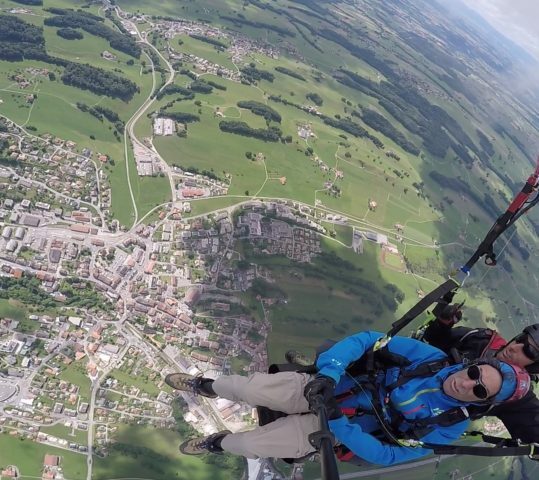 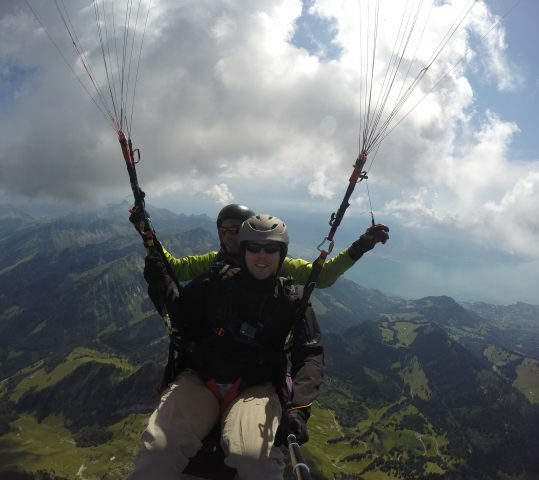 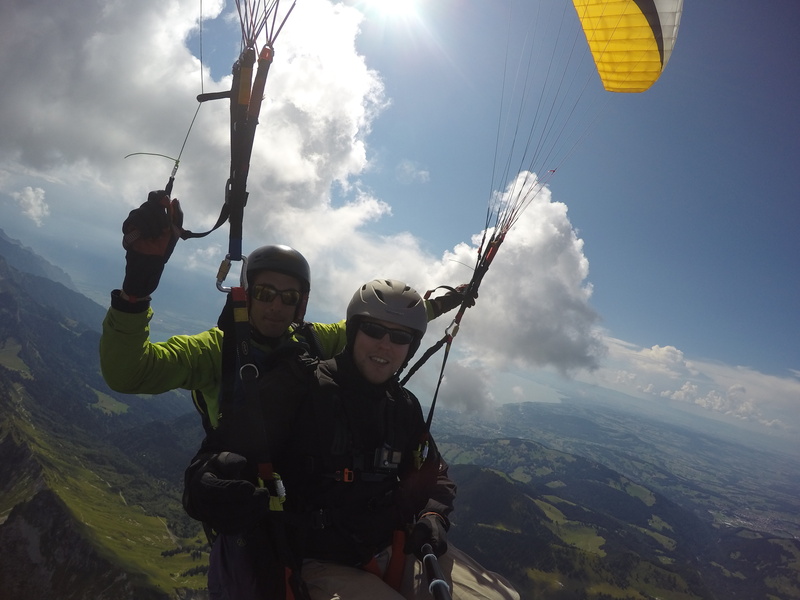 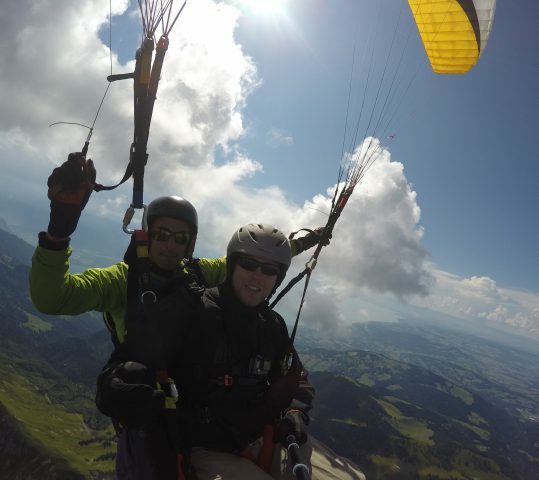 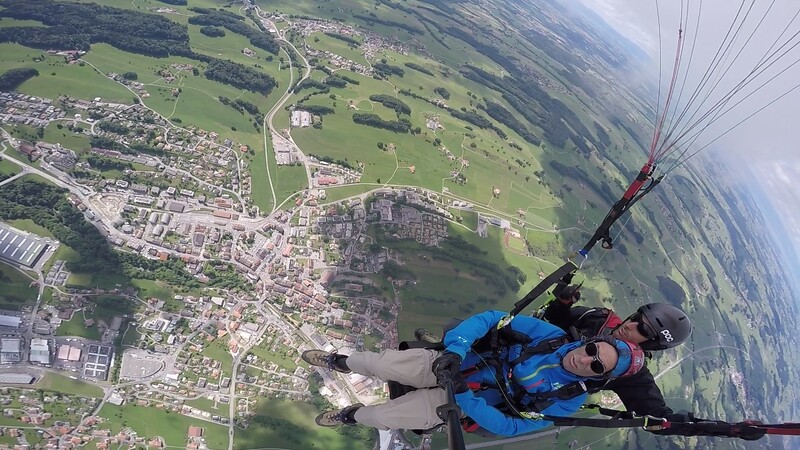 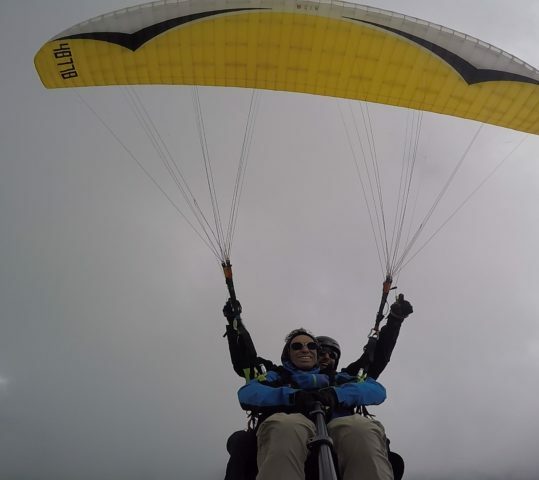 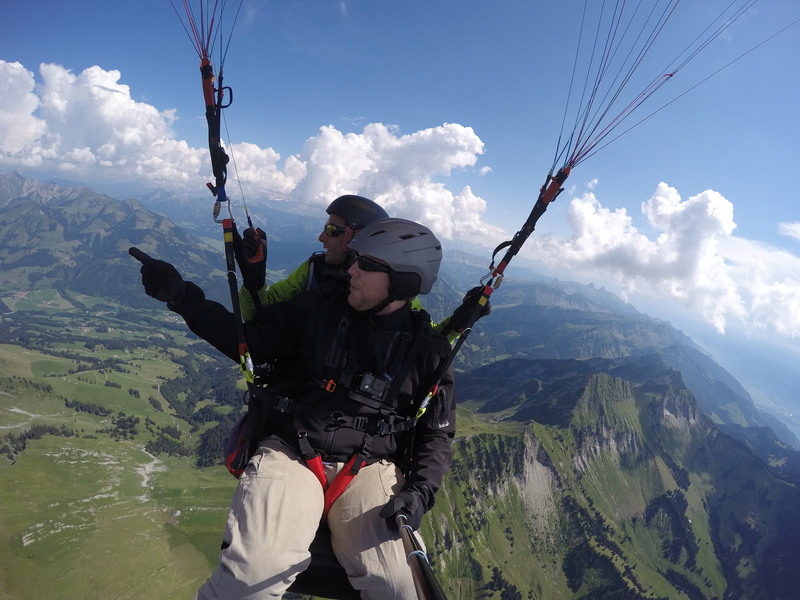 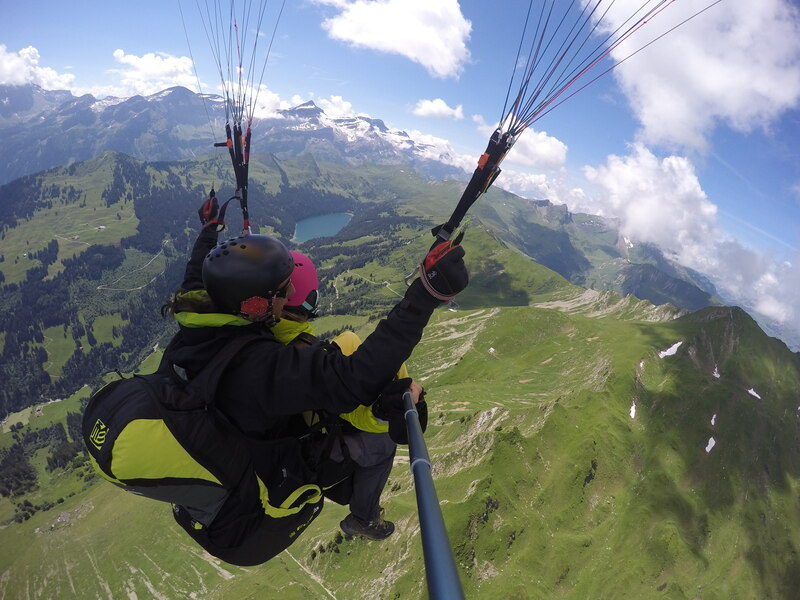 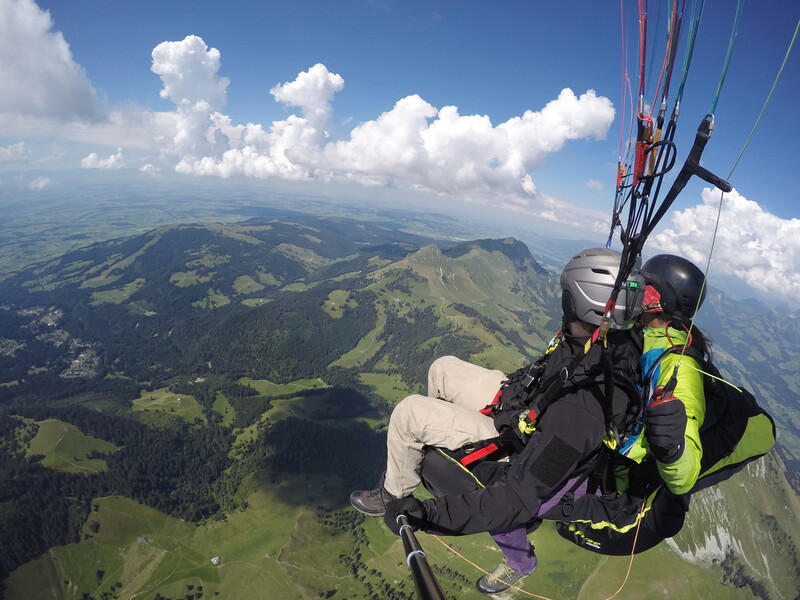 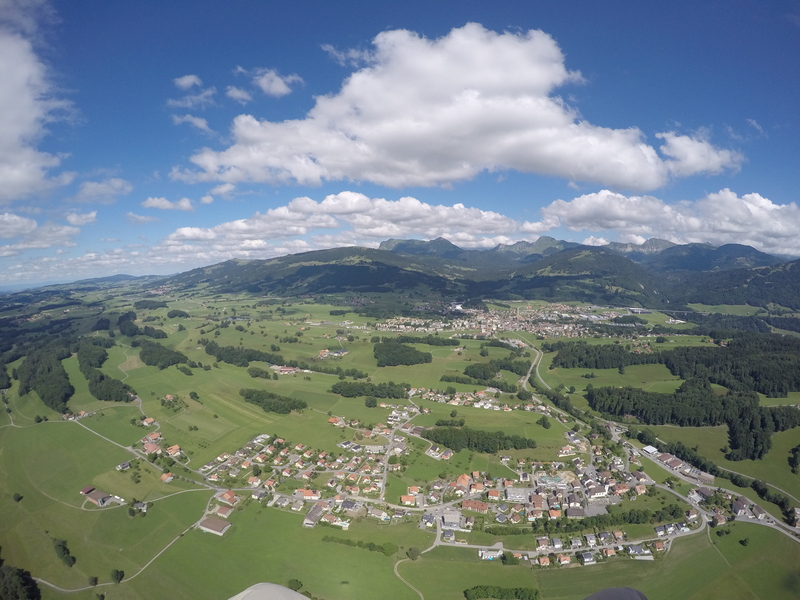 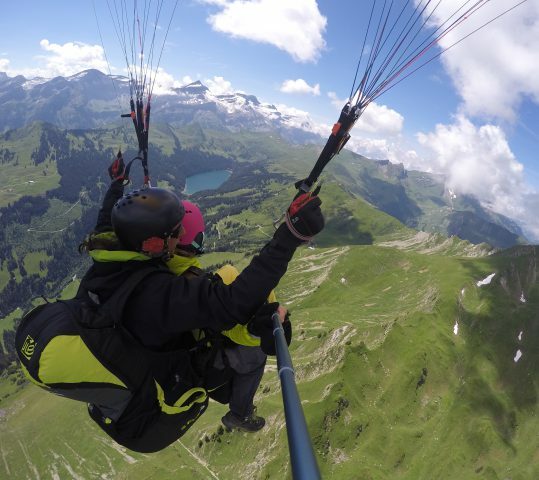 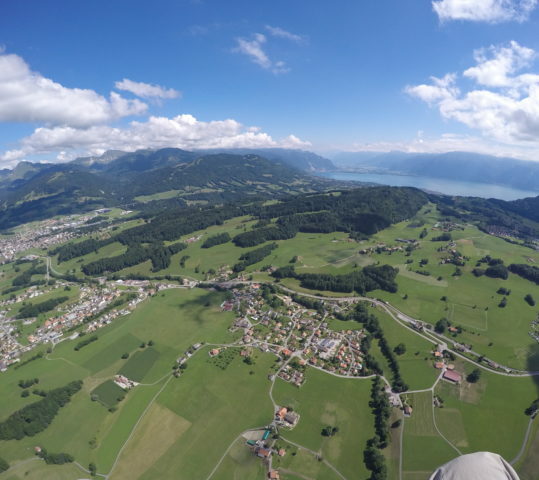 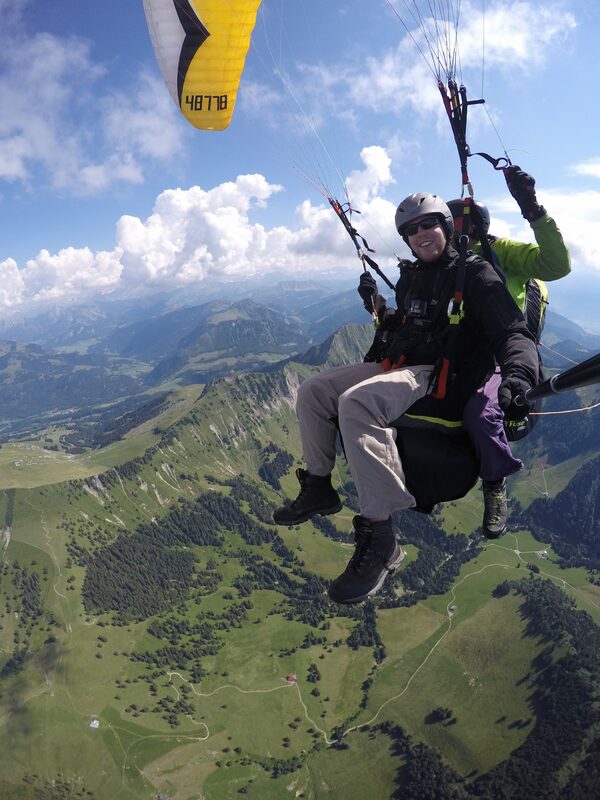 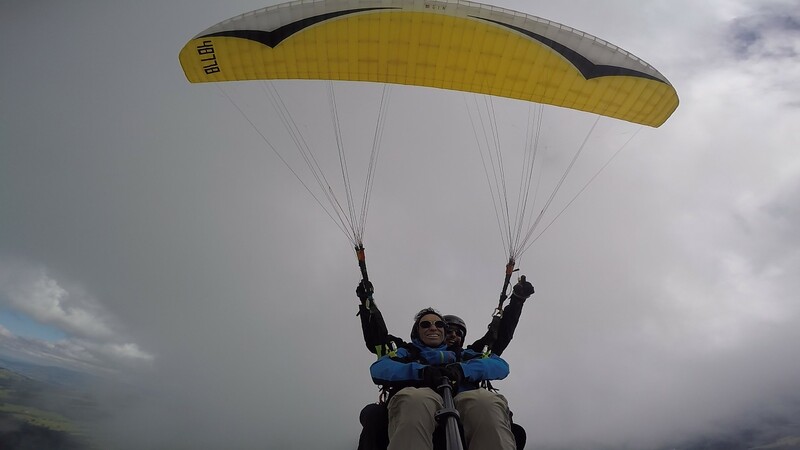 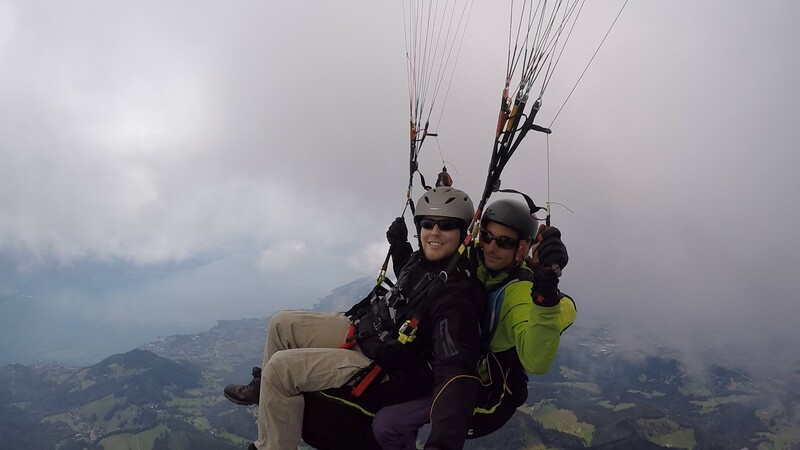 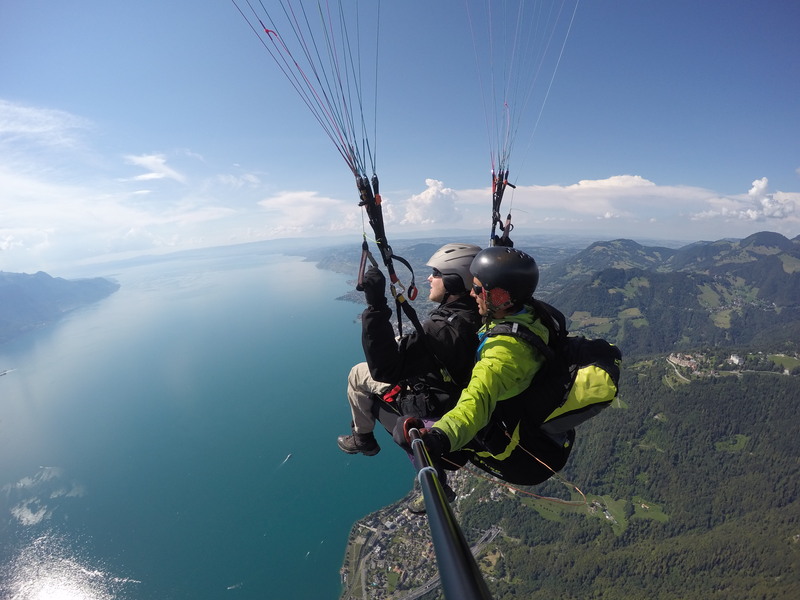 Have you ever flown paragliding and found it great but a little short? 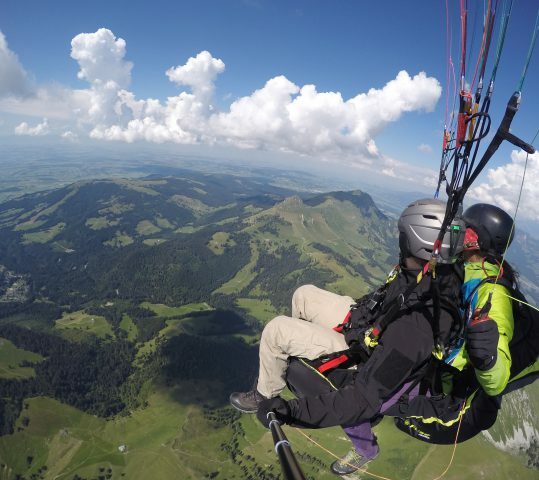 This flight is what you need. 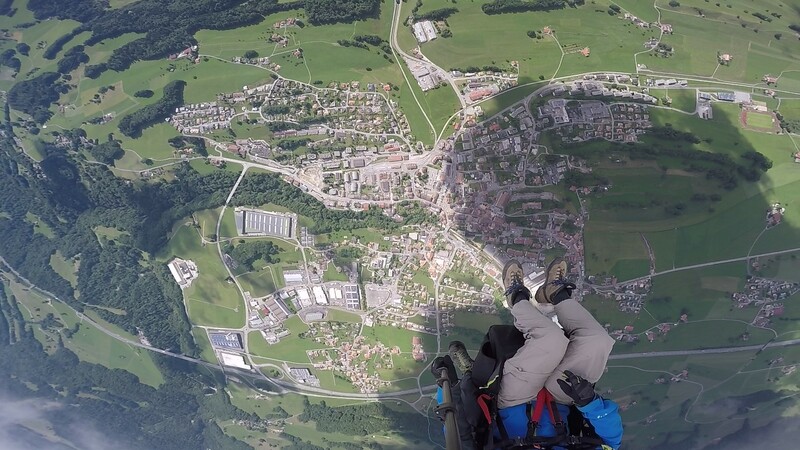 What should I bring for my flight ? 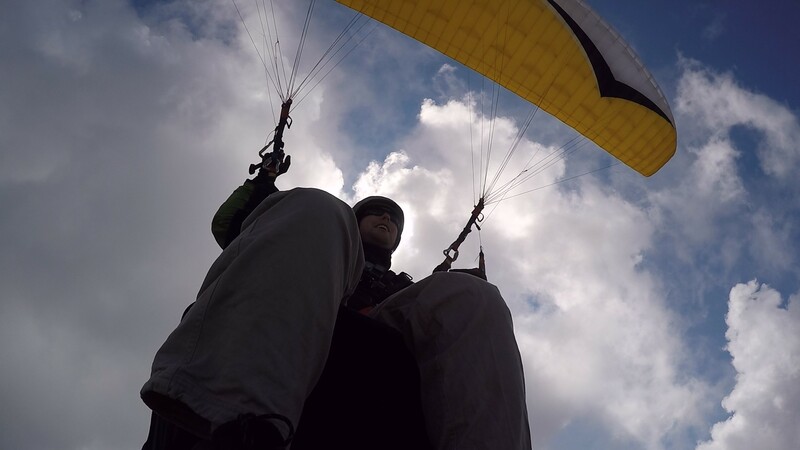 The goal is to stay in the air for a long time, so it’s important to be warmly equipped. 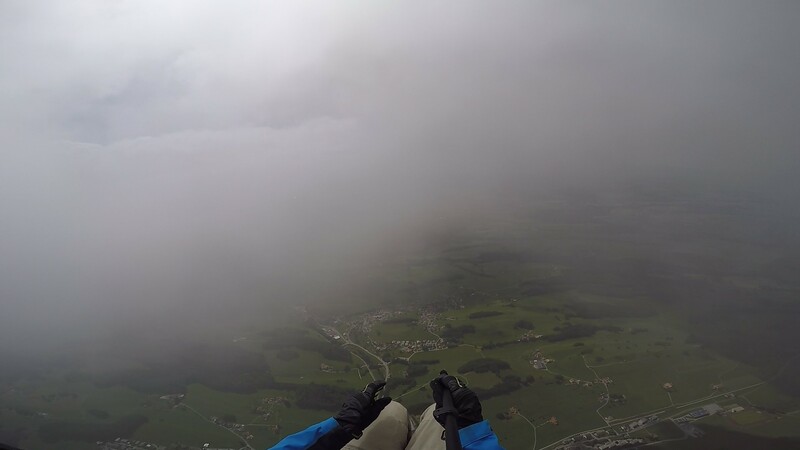 In addition, if the flying conditions permit it, it is possible to climb high. 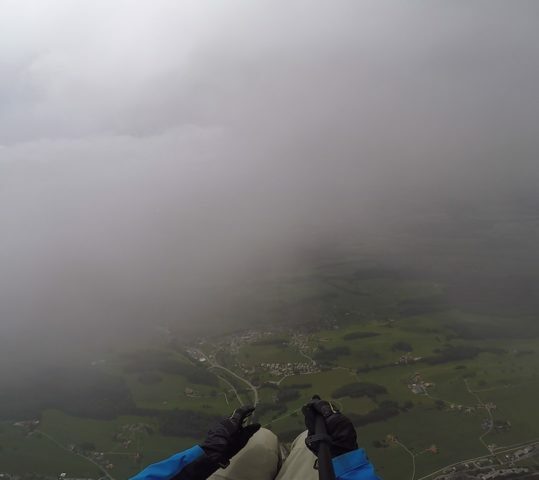 So bring good shoes, pants, gloves, sunglasses and a warm jacket. 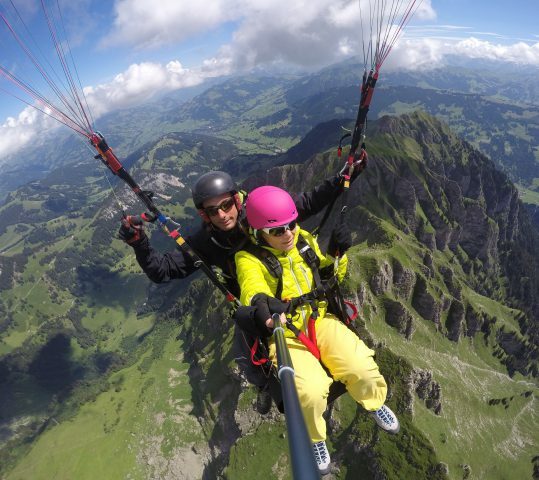 A helmet will be lent to you for the flight. 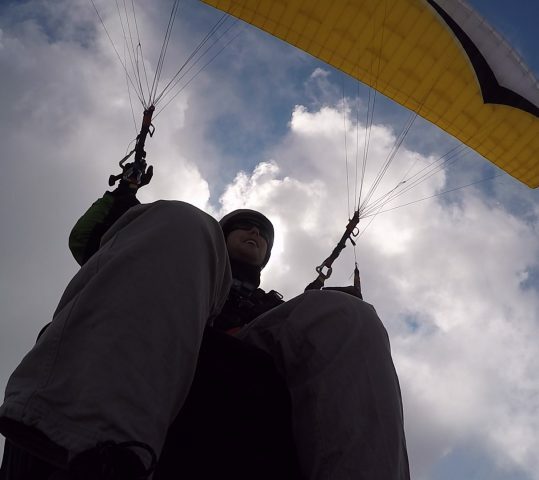 You’ll find more informations on the equipment page. 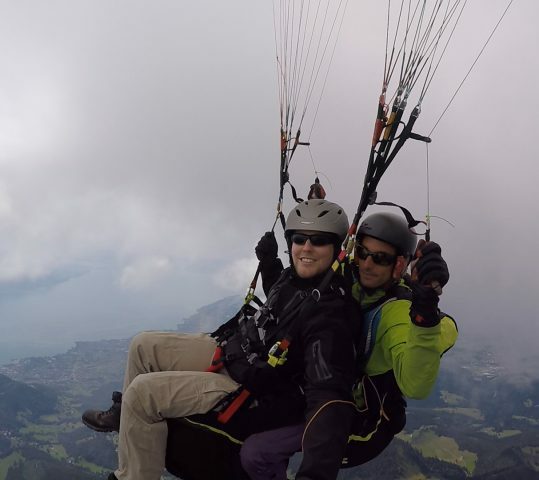 Contact me and we will search together the site that will allow you to make a unique flight ! 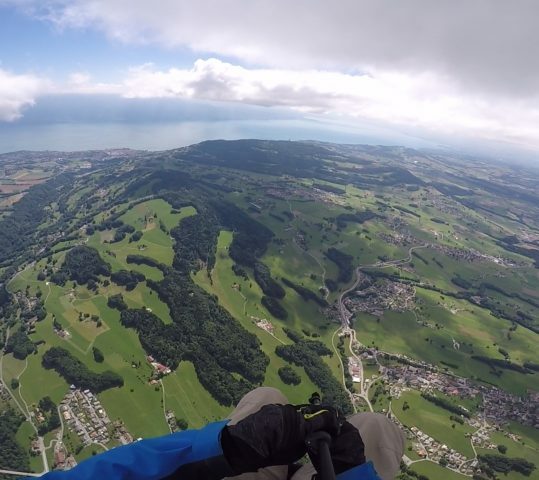 Indeed, this type of flight requires specific weather conditions; the choice of the takeoff site and the flight day is therefore essential..